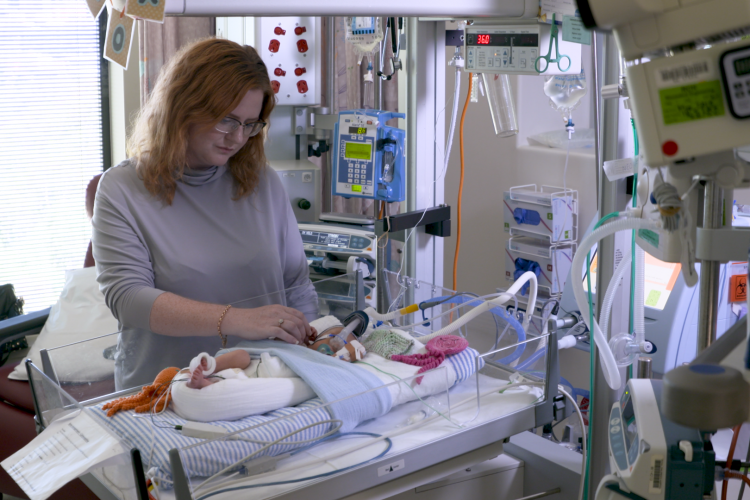 The RCH’s MR PET scanner combined anatomical and metabolic imaging and is the first of its kind in the southern hemisphere. 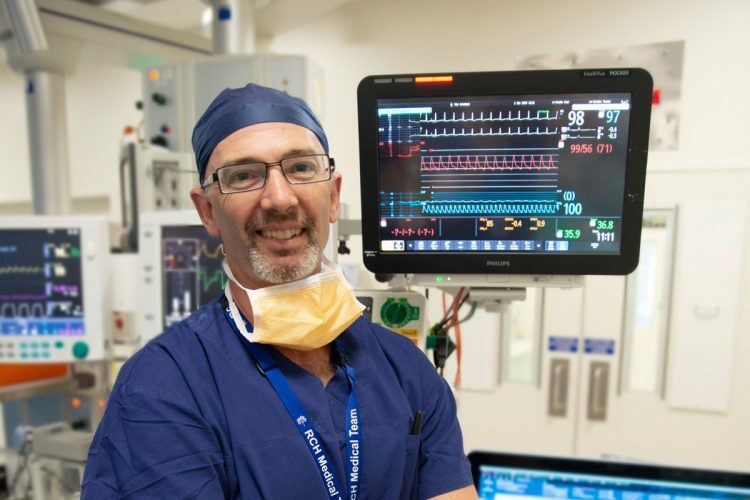 My name is Tim Cain and I’m a medical imaging specialist at The Royal Children’s Hospital. The MR PET is one of the newest and most expensive pieces of equipment the RCH is purchased recently. MR PET is a combination of anatomical and metabolic imaging. The anatomical part tells us what something looks like, what a disease looks like, what a lump looks like and the metabolic imaging part of it tells us what it is doing, how is it working. This patient has a very complex problem with a number of lumps in their body and we’re trying to find it which is the most significant lump so using the combination of the MR anatomical imaging and the PET metabolic imaging we can find the lump that is most likely to be requiring treatment and require surgical intervention. 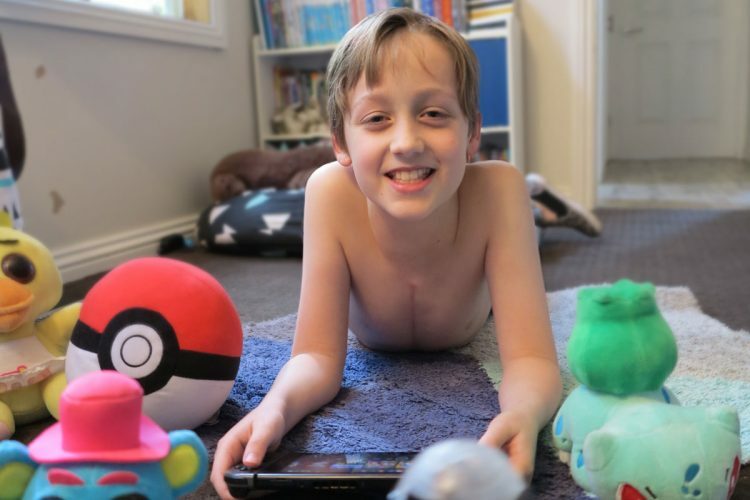 These days with modern therapies in trying to target the treatment to children, we often do a scan partway through their treatment to see if there’s been a response. 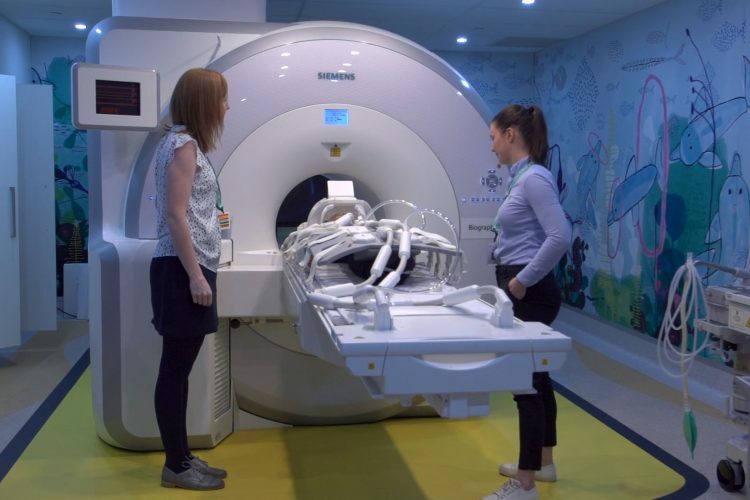 MR PET study may indicate that less aggressive therapy is revised so some children who have a good response to the initial treatment they don’t require radiotherapy and that’s a decision that’s based on the PET scan here at The Royal Children’s Hospital. The most rewarding part of my job is the satisfaction of helping someone and making a difference and trying to make suffering minimized and enhance determine others providing. I say thank you. I say thank you on behalf of the children who benefit. I thank you on behalf of the staff you get to use this equipment. I thank you on behalf of the doctors who are able to give better treatment for their patients and go home smiling more often.